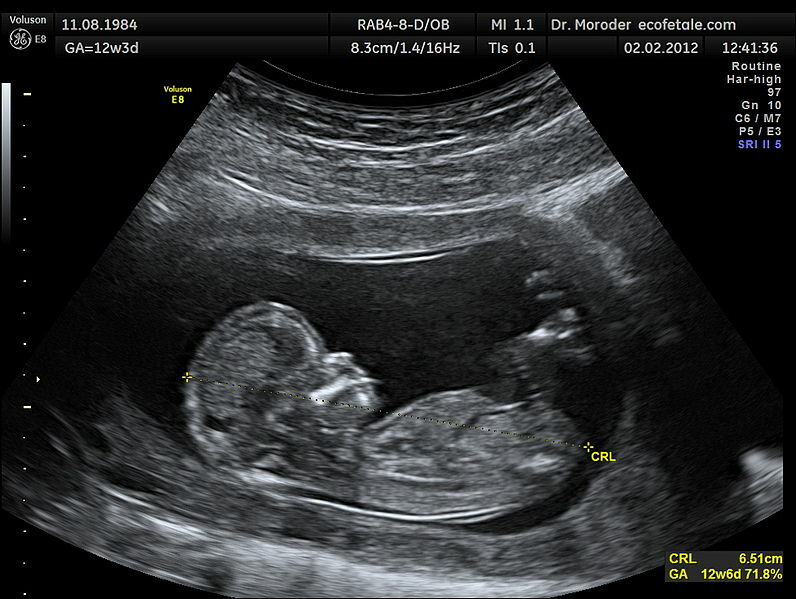 SALT LAKE CITY, Utah — Senators in Utah have approved a bill that would require abortionists in the state to give anesthesia to unborn babies so they cannot feel pain as they are murdered. The senator said that he would prefer to outlaw abortion—with exceptions, calling the practice “barbaric,” “horrendous” and a “death sentence” on innocent children, but believes being able to do so hangs on overturning Supreme Court opinion. “If we could prohibit all abortions except in the rarest of circumstances, if we could overturn Roe V. Wade, I would be a proud sponsor of that bill,” Bramble told reporters. As previously reported, Gov. Gary Herbert has stated that he is in favor of the concept of Bramble’s bill. He said that he is personally opposed to abortion, but also remarked that if the practice is considered legal in America, it should be carried out as “humanely” as possible. S.B. 234 now moves to the House of Representatives for passage.